Located in the abdominal cavity on each side of the spine, the kidneys are one of the most important regulatory organs that help in maintaining the level of electrolytes and acid–base balance in the body and also operate as a filter for removal of impurities, waste products, excess fluid and salt from the body. The glomeruli present in the kidneys function as the main filtering units that filters blood. 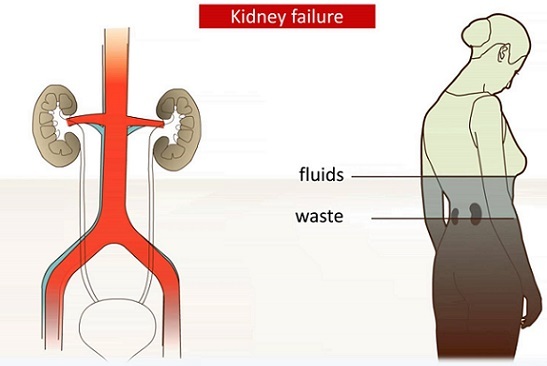 Renal kidney failure occurs when the kidney fails to flush out waste and extra fluid from blood in an efficient manner and the two main forms of kidney failure are acute kidney injury and chronic kidney disease. 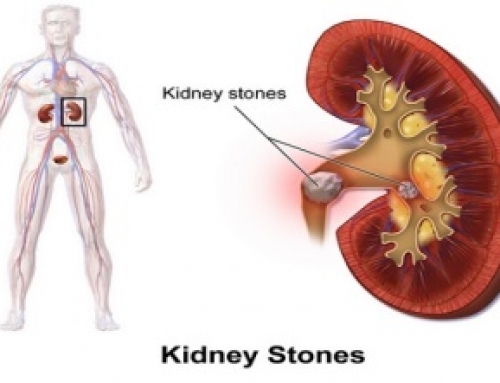 Pre-renal Causes such as reduced blood supply to the kidney due to heart attacks, liver failure, use of certain medications and severe dehydration. 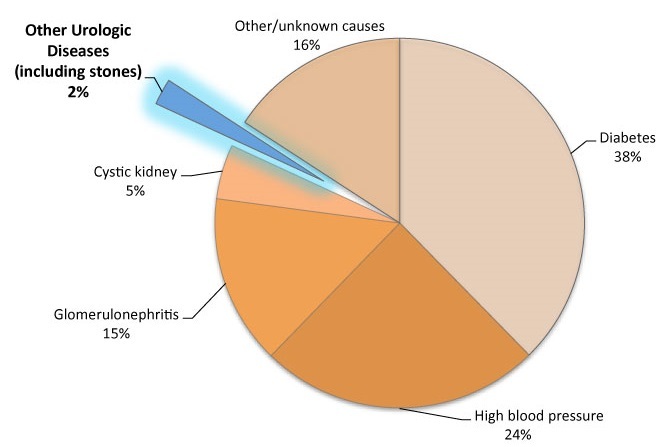 Renal kidney failure can also be caused due to damage to the kidney by deposition of blood clots, cholesterol deposits, inflammation of the glomeruli, lupus and infections. 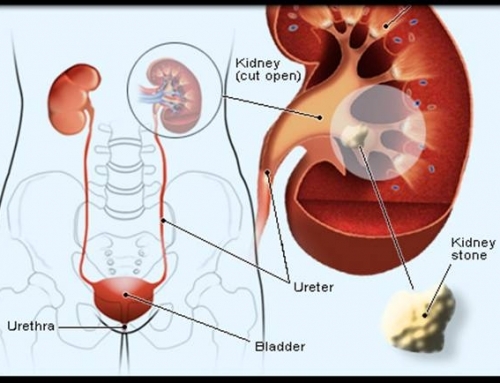 Post-renal causes of kidney failure include blockage of the urinary bladder or ureters that creates back pressure in the kidney. It can also be initiated due to prostate cancer, kidney stones and tumors in the abdomen. 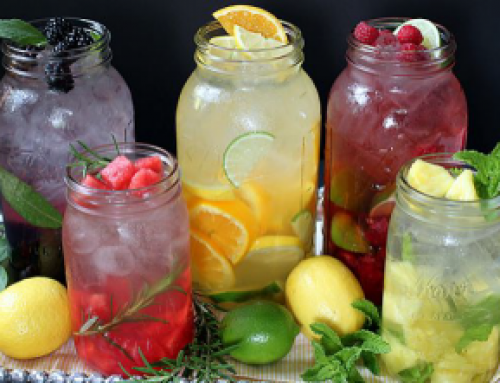 With decreased kidney functions, problems such as inability to maintain electrolyte balance and problems in regulation of water will arise. The acidity of the body or metabolic acidosis will increase due to the failure to manufacture bicarbonate that will eventually lead to organ failure. Inability to remove excess potassium and rising level of potassium in the body will lead to disturbances in heart rhythm. Increased level of urea in blood will affect brain functions and cause inflammation of heart linings. 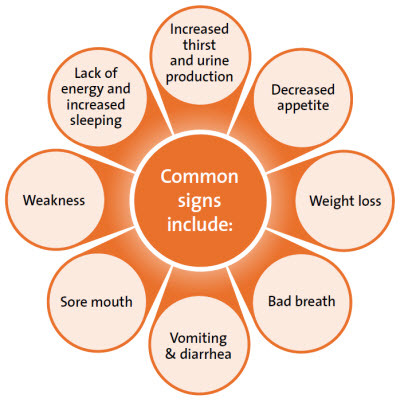 Other symptoms include general lethargy, shortness of breath, weakness, fatigue and loss of appetite. If the kidney does not respond to the medicines and other treatments, then the only other option left is dialysis and kidney transplantation. Dialysis works as an artificial filtration system which helps in removing extra fluids, waste products and impurities from blood. There are two variation of dialysis – hemodialysis and peritoneal dialysis. 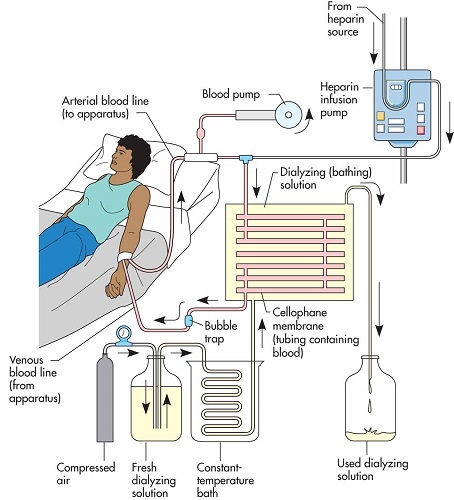 Hemodialysis: In case of hemodialysis, an artificial device called dialyzer is used to remove excess fluids, waste products and salt from the blood. Peritoneal Dialysis: In case of peritoneal dialysis, a catheter is instilled in the abdominal cavity and the abdomen is filled with a dialysis solution that absorbs waste and excess fluids and then drains out from the body after some time. 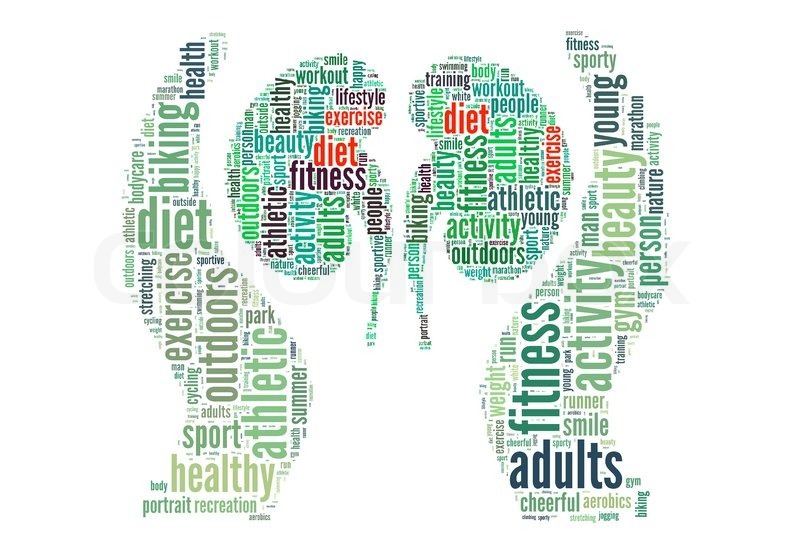 Maintaining a healthy lifestyle with routine physical activity and a strict diet can make life easier for those suffering from kidney failure. A minimum of 30 minutes of physical activity after consulting with the physician can help in relieving stress and fatigue. Maintaining normal routine and enjoying with family can help in reducing depression and sadness. Following a diet low in sodium, potassium and protein can prevent further damage to the kidneys. Living with a chronic disease is stressful and it is important to talk to an open up to a person you trust in order to share your feelings and concerns.